Michigan’s Libertarian gubernatorial candidates squared off last night during a debate held at Grand Valley State University’s Seidman College of Business in downtown Grand Rapids. 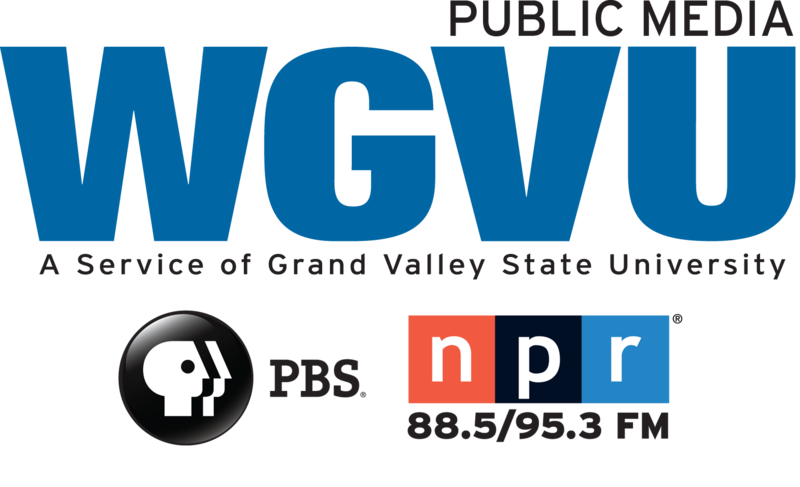 WGVU spoke with the candidates. 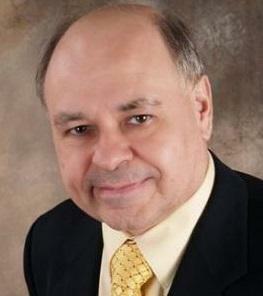 John Tatar has been an active member of the Libertarian Party for nearly four decades. The 69-year old is a small business owner and served in the U.S. army. Tatar has also run for State Representative and U.S. Congress. Now, he’s running for governor. His message to Michigan voters? 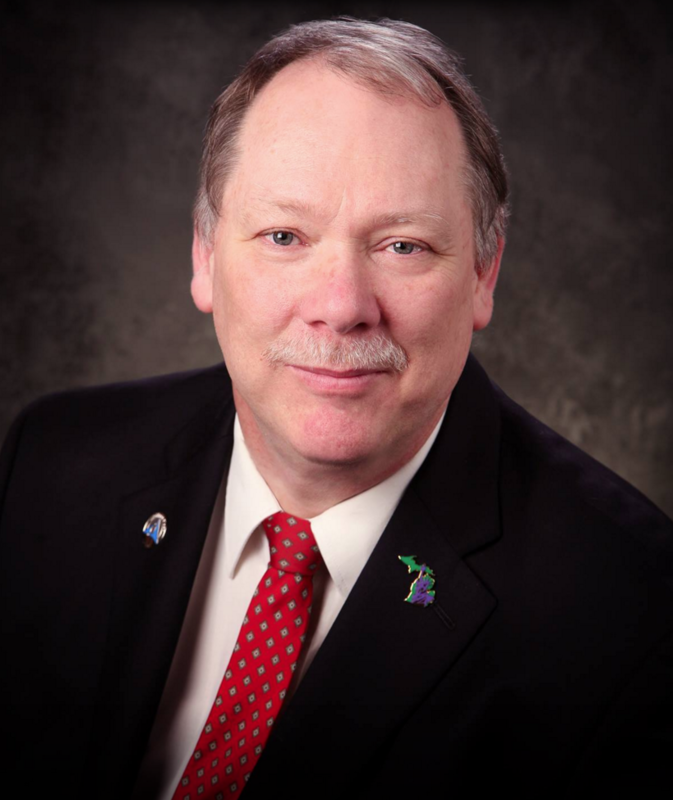 Bill Gileneau was elected as Chairman of the Libertarian Party of Michigan in 2003. His political background includes campaigns for Michigan House and Senate and a 2012 bid for the U.S. House of Representatives in Michigan’s 3rd Congressional District. In 2018 the 58-year old Real Estate Land Title Professional has turned his attention to governor. Gileneau’s message to voters? August 7th will mark the first time Libertarian candidates will appear on Michigan’s primary ballot.